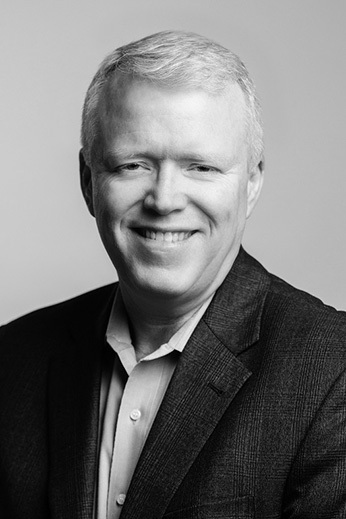 Doug Claffey is the CEO and CoFounder of WorkplaceDynamics, an organization that specializes in employee engagement and workplace improvement research. WorkplaceDynamics became Energage in October 2017. Previously, he was a leader at Best Companies in the United Kingdom and held leadership positions at General Electric, Analytical Graphics, and McKinsey & Co. Doug is a member of the Standards Advisory Committee of B Labs and the Advisory Board of Rapid Change, Inc. He received his master’s degree from the University of Pennsylvania and a bachelor’s degree from the University of Delaware.